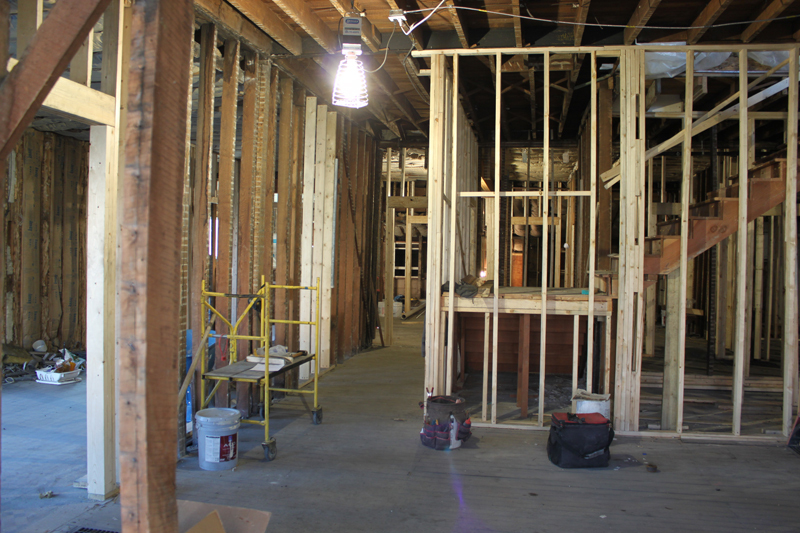 Construction at the library's annex, the Carnegie East Wing, is underway. The Northeast portion of the building is being renovated. In this space, there will be a Friends of the Library used bookstore, added room for our Genealogy Department, and a room reserved for military memorabilia. The computer lab will also be relocated to this area. You will be able to enter the building off of the front vestibule and from side entrances facing the main library.